Hopes for a Flight Of The Conchords tour were raised last month with the news that the band was coming out of hiatus to headline the Newport Folk Festival alongside Father John Misty and Ray LaMontagne. We’re happy to report that, rather than dash our dreams (including Mel’s), New Zealand’s fourth most popular folk parody duo has just announced a 28-city North American tour. 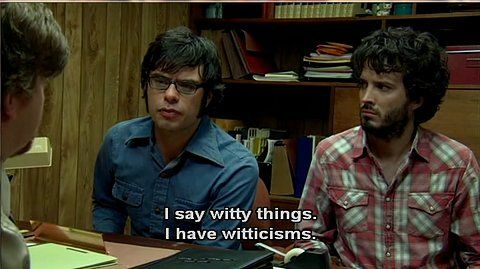 The Flight Of The Conchords Sing The Flight Of The Conchords tour kicks off in June and will showcase exclusive new material, which we hope includes all-new banter and witticisms. The band has also partnered with Global Citizen, which “engage[s] and motivate[s] Global Citizens across the U.S. to take action to end extreme poverty by 2030,” by offering two tickets to each show on the tour, presumably to help raise funds and awareness for the charitable organization’s cause. 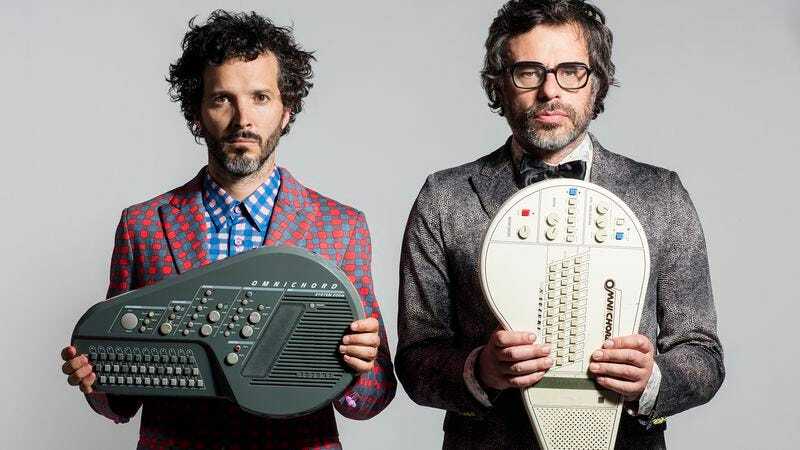 The admirable move shows just how far bandmates Bret McKenzie and Jemaine Clement have come from their rock-star-antics days.